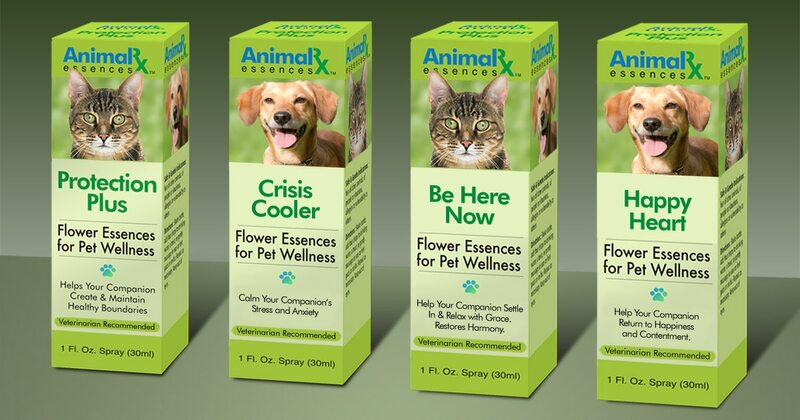 Claudia Delman asked us to develop a credible, believable package identity for her flower essence products for animals. We were up against Bach Flower Remedies and other established companies in the arena. We came up with this warm-but-credible design to represent her in retail stores.